The AUWCL Office of Public Relations and Marketing is responsible for representing and promoting all facets of the law school through a variety of methods and media -advertising, branding, publications, video, social media, and website content. The office works with the media to connect faculty experts with reporters and producers covering current legal topics. The law school and its faculty experts receive more than 7,000 media hits each year from outlets in the U.S. and around the world. In addition, the office works with AUWCL's Admissions Offices and its more than 20 special programs on marketing and outreach initiatives throughout the year. Please see our staff biographies below for information on the appropriate contact person for your needs. The monthly eNewsletter from American University Washington College of Law includes news on the various events and accomplishments involving students, faculty, and alumni in the law school community. 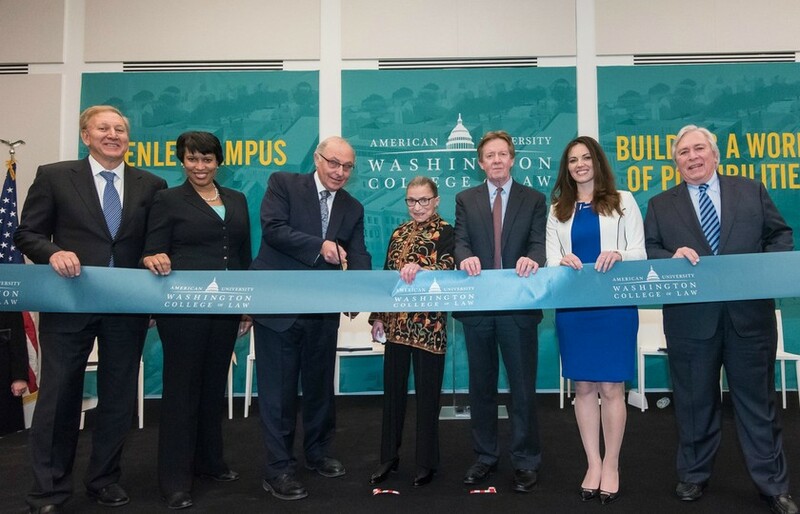 On February 12, 2016, American University Washington College of Law welcomed hundreds of alumni, students, city officials, and members of the law school and AU communities to the Ribbon Cutting Celebration Weekend for its new Tenley Campus. View our Ribbon Cutting Ceremony highlight from this historic day. 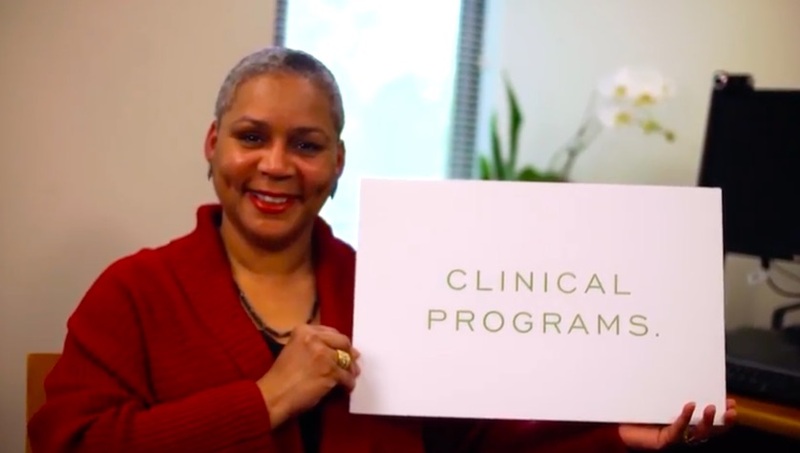 AUWCL's renowned Clinical Programs cultivate and instill creative, client-centered lawyering skills and an ethic of service among its students. Through the law school's 10 in-house clinics, students are prepared to practice by providing high-quality representation to real clients. 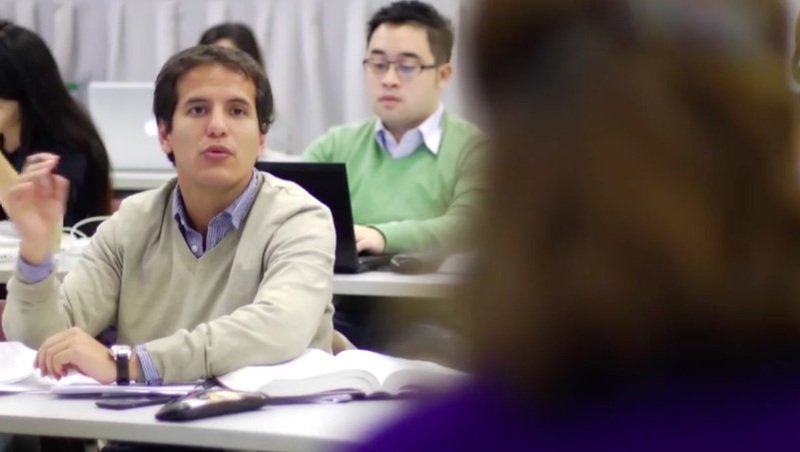 This video shares the experiences of students and faculty. 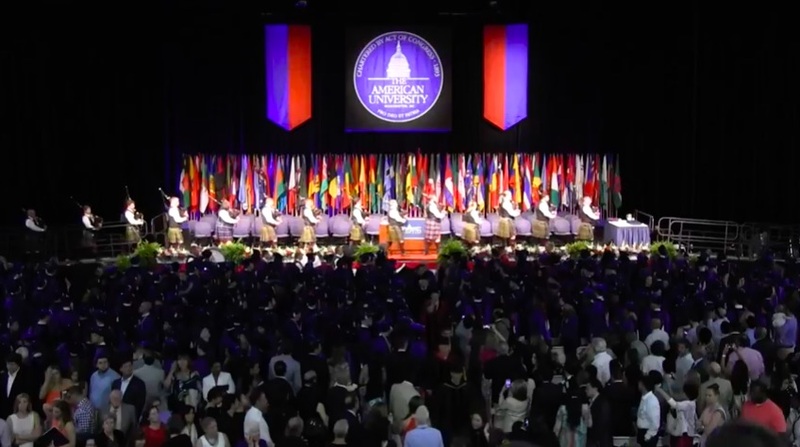 American University Washington College of Law welcomed 466 JDs, 145 LL.M.s, and six SJDs to the alumni community on May 17, 2015. View the commencement highlight video in honor of the 2015 class! 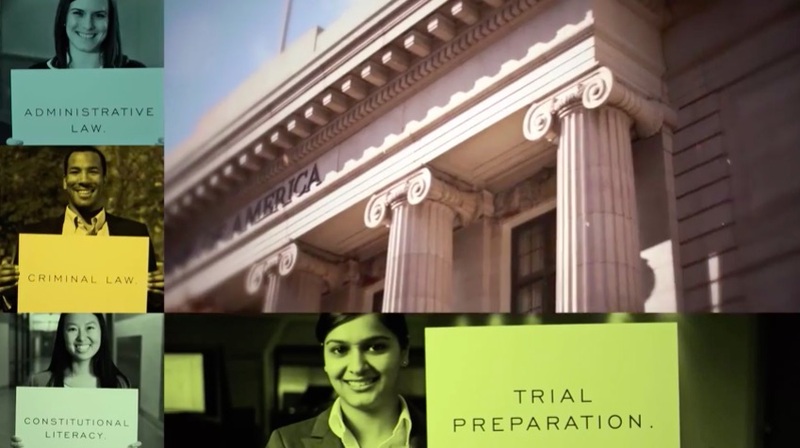 At American University Washington College of law, students are challenged by a leading-edge curriculum and have access to unparalleled experiential learning opportunities through our nationally-recognized Clinical Program, Trial Advocacy Program, Supervised Externships, and more. This video shares experiences of six students. Professor Michael Carroll speaks about the Program on Information Justice and Intellectual Property at American University Washington College of Law. 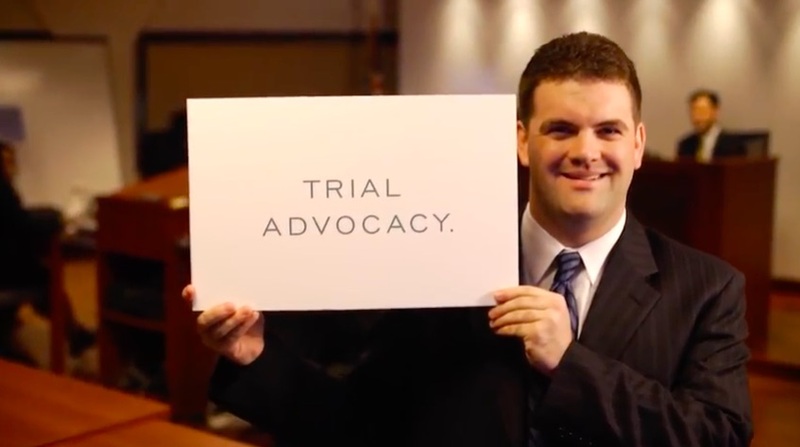 The Stephen S. Weinstein Trial Advocacy Program prepares more than 400 students for litigation practice each year through 16 unique courses, hands-on critique from adjunct faculty--including more than 40 sitting judges and current litigators, a state-of-the-art courtroom, and the opportunity to compete throughout the U.S. in the Mock Trial, Moot Court and Alternate Dispute Resolution Honor Societies. Two students share their experiences.